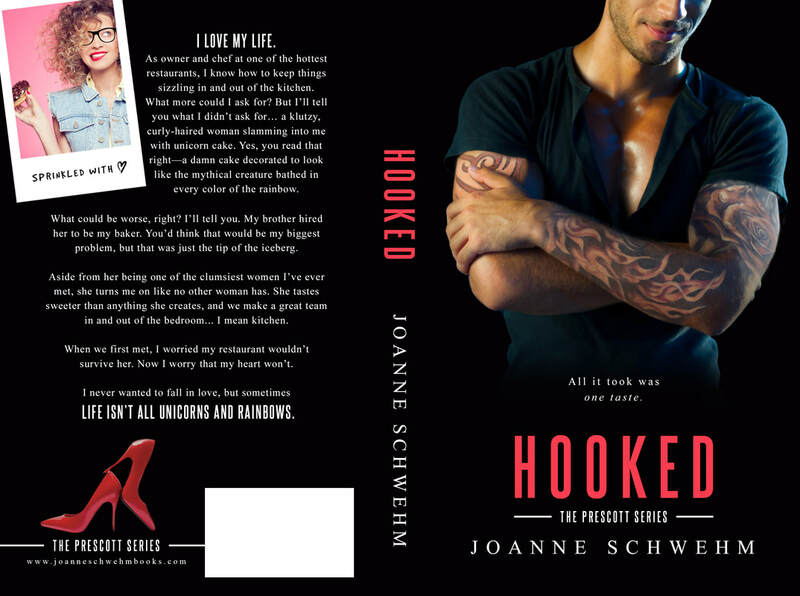 Joanne Schwehm Books - HOOKED is coming soon! 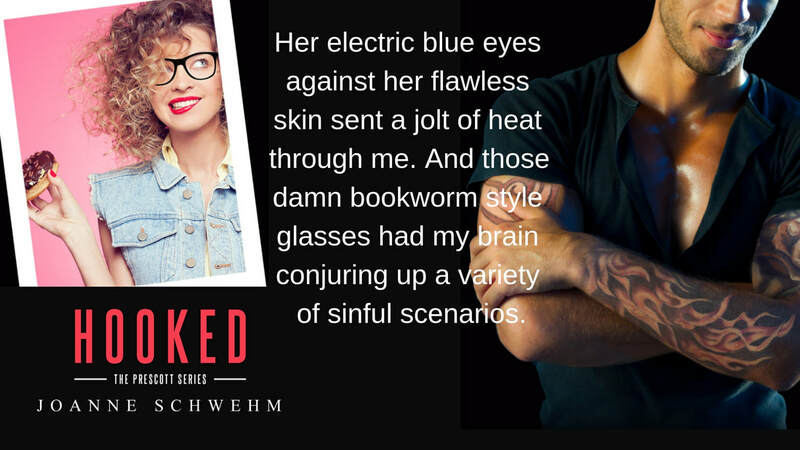 ADD HOOKED TO YOUR GOODREADS TBR! I never wanted to fall in love, but sometimes life isn’t all unicorns and rainbows.